Some people prefer to manage their loved one’s estate by themselves. The greatest benefit of doing so is saving on solicitor fees. However, when the estate is complex or relationships between executors are beneficiaries are difficult, it may be wise to seek the help of a probate solicitor. Time and effort. Managing the estate can take several months and even years, especially if the estate has complications. At times the process can be stressful and tiring. Hiring a solicitor can ease the burden of managing an estate for executors. Legal responsibilities. Executors are legally responsible for collecting and distributing assets, as well as distributing the estate. A solicitor can ensure all requirements are correctly met. Relationships with family. It is common for family members to disagree on how an estate should be managed. A solicitor can help you avoid conflict. Complex estates. Some estates can have complicated issues that will be best understood and resolved by a professional (see below for more information). The solicitor and estate administration fees can be paid from the money in the estate, so these expenses won’t affect your personal savings. Depending on the probate solicitor, the fees may be charged per hour or as a flat fee. In some cases both types of fee apply, although that does not mean their services are more expensive. The costs for the service may depend on the estate’s worth – usually between 1% and 5% of the estate’s value plus VAT. Because of this, you should consider contacting various solicitors to compare their fees before making your decision. There are also several expenses that will need to be paid, including the fee for applying for the grant of probate, which are usually not added in the initial budget but will be added to the final bill. 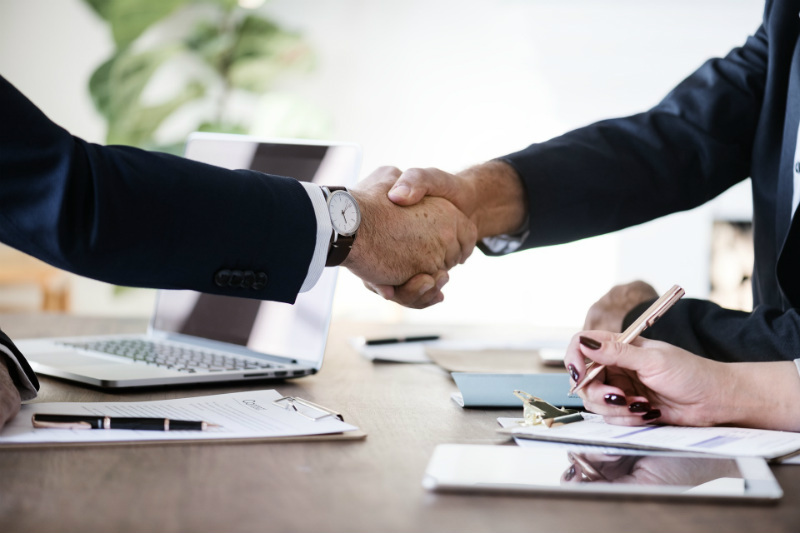 Many law firms offer estate administration services, however, using a solicitor is not always necessary as there are other companies who also offer these services.